Q. FMT’s boxes sound intriguing. Who is the target audience? Our boxes are designed to be appropriate for all ages, so our target audience is everyone. Our heart is for helping families include God in their daily lives, so those with children still in the home will especially enjoy receiving a box. Q. How are the boxes distributed? Family Ministry Tools does not create the actual boxes. You buy the download from us, print the needed materials, buy the supplies using our Amazon shopping list (or from supplies you may already have), and then create the boxes yourself. 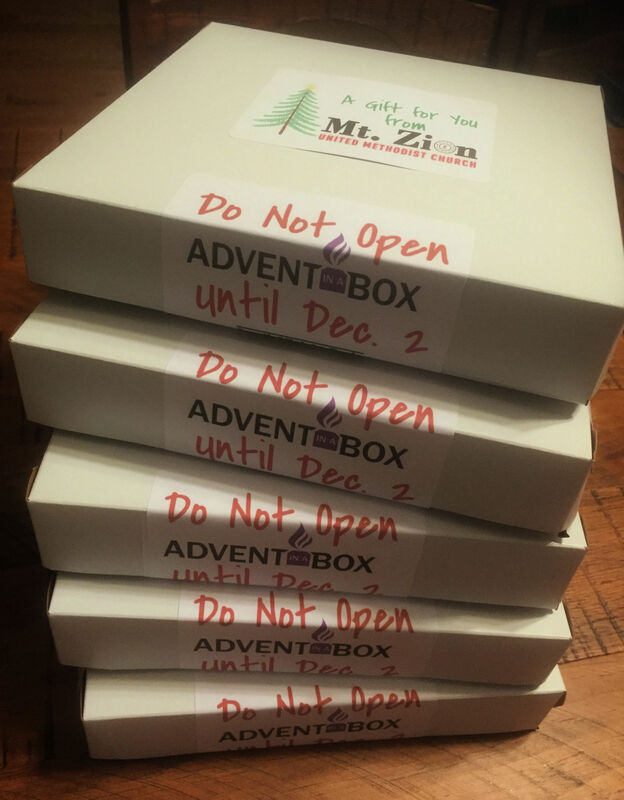 We recommend you distribute the boxes at your worship services during the weeks proceeding the start of Advent or Lent. Q. What comes in the box? Is it complete or are there other supplies needed? Depending on which seasonal box you are purchasing to distribute, the boxes will include several of the following types of activities: Scripture cards, family devotions, hands on activities, interactive prayer activities, real life faith stories, shine your light challenges, and all the supplies needed for the hands on activities (aside from normal household things like markers, tape and glass drinking cup). 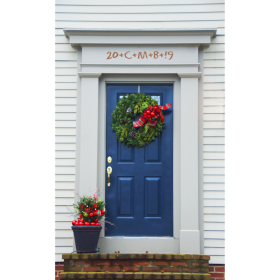 You can see the sample materials from our first Advent in a Box here. Q. Are your boxes user friendly for a family that is unchurched? Will they need a Bible? Our boxes are designed to be user friendly for the unchurched. Included in the box will be Scripture readings for each week so no Bible is required. However, as educators, we long for our families to have and use their Bibles. So families who have Bibles, we hope will be using their Bibles to look up the weekly Bible passages. Q. Is this a daily resource or something that could be done several times a week? How long do the activities take? Our research has show that most families prefer not to have daily activities because they feel too much pressure to get it all done. You can spread the activities out across the entire week or do everything in one or two sessions. Time needed will vary by family, but a rough estimate is 1-2 hours per week. Q. Is the format better done by individual families or could several families partner and host a group? 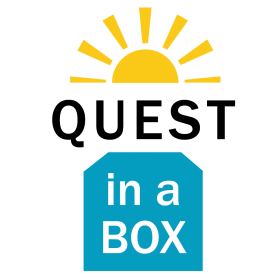 Our boxes are designed to be a resource for families to do at home together, but we don’t want to limit your creativity. If you want to do this in small groups, you might need to make some modifications. Q. We have a 2 year old? Are your boxes for us? A two year will be too young to do some of the activities, but it is never too soon to start building a good foundation for including God in your family. For very young children, parents will need to adapt and pick and choose what works best for their children. Q. Are your boxes only for families with small children? No. 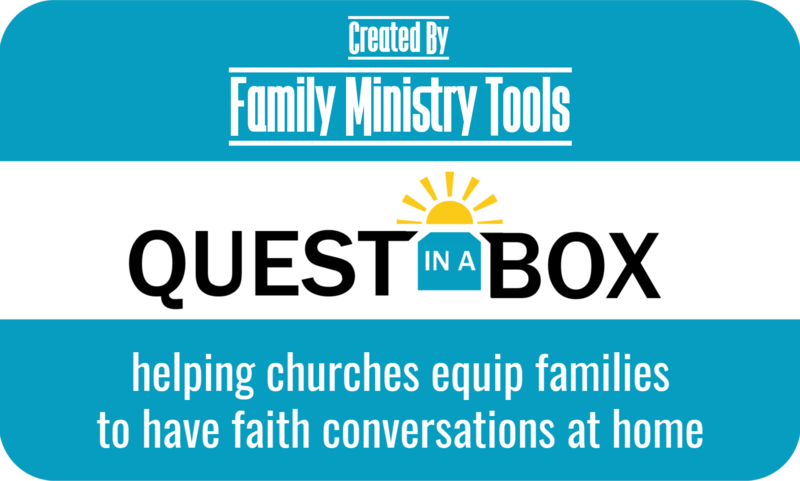 Family Ministry Tools’ boxes are a devotional tool that is suitable for all ages. 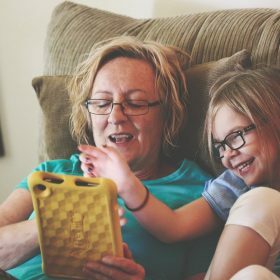 Often we think that adults don’t enjoy interactive learning activities, but many have told us they enjoy the activities and use them for their daily devotions. Q. How long will it take us to make the boxes? We have tried to make this process as easy as possible for churches, but the actual labor of putting the boxes together will take some time. We recommend deciding how many boxes you want to make, printing all the needed materials and then organizing some volunteers to come and put everything in boxes assembly line style. Expert tip, if you decide to recruit teenagers to do this, put an adult at the end of the line with check list to help with quality control. Q. How do we distribute the boxes? 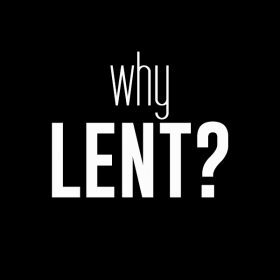 You will need to figure out what works best for your church, but we recommend distributing them for a couple of weekends before the beginning of Lent or Advent so everyone has a chance to get their box. Place the boxes in a easy to access location and encourage everyone to get their box (1 per family) before or after worship. You can also encourage families to take a box to give to a friend or neighbor. Q. We don’t have any money for something like this in our budget. How can we fund it? We realize that many churches don’t have money in their budget for family discipleship tools. This is why we have priced our download as low as possible and worked hard to keep the cost per box (less $5) as low as possible. If there is no money in the budget, perhaps an adult Sunday School class, men’s group or women’s group would donate money for supplies to get you started. If your church is doing this as an outreach, perhaps you could ask families to donate $10 to sponsor 2 boxes. Q. Can we charge our families for a box? We highly recommend that you do not do this. At $5 per box this is a very small price to pay to invest in and encourage the families in your church. Q. Can I buy a box for my family? You sure can! 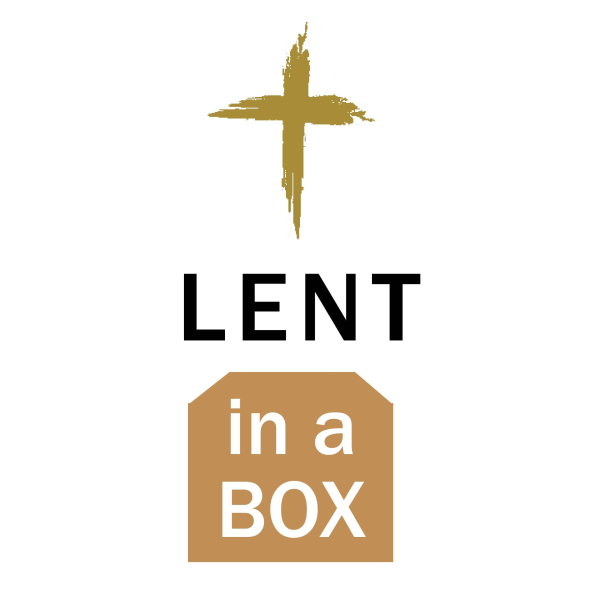 Lent in a Box for Families has all the awesome activities you’ll find in our church download. Q. Is there a product page that I can share with all my friends? Thanks for asking. Here is our product page. 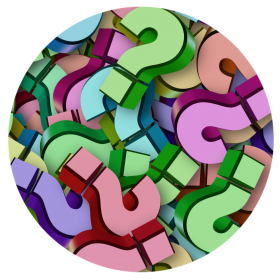 Have a question we haven’t answered? 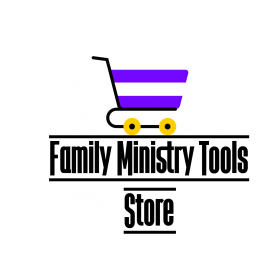 Email us at info@familyministrytools.org and we will get back to you as soon as possible. Previous PostWhat are Family Ministry Tools’ Boxes?